about some place you went or somewhere you spent time in 2017. Hey all! We’re returning for another FLATJAM to take us into the new year. 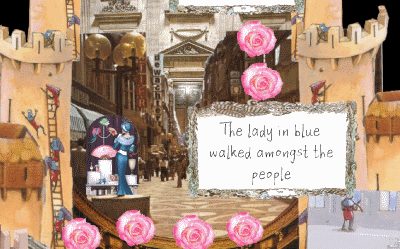 Everyone can make interactive stories and art, so let's make some! They can be funny, weird, sad, exciting, scary and everything in between or beyond. If you've never made a Unity game check out the awesome tutorial by Siobhan Gibson. The First-Timers' Guide to Making a Flatgame! Feel free to use tools other than Unity, such as Construct 2. This year we're hoping to compile entries into a single playable compilation at the end hosted at flatgame.itch.io. When submitting opt in/out as you like! Okay, sounds cool. But what IS a flatgame?? 1. Make a game about a memory. 2. Make all the art physically: markers, pen and paper, clay, found art, objects around the house, SOCKS! Perhaps give yourself a time and paper limit and stick to it. You can do a LOT in 1 hour! For animation, draw things twice! 3. Place the art into the game! The game should feature only movement and animation; no further interaction or collision. 4. Write your text/story/dialogue/sound effects and place it onto the world like art. 5. Sound is a single track of music, conversation, ambience. Try recording it yourself! And release it! Make lovely itch.io landing pages. Include images of your game and your materials! Flatgames are all about presenting a game as the most raw and immediate combination of movement, art and sound. 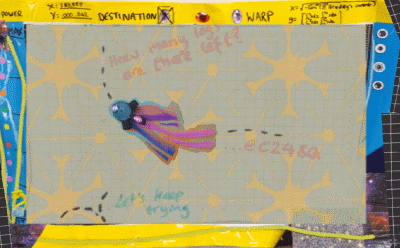 Think about how you can use the 2D canvas to represent time and space too! That's it! Break the rules if you wanna (they're there to help), but stay true to the ethos! For inspo, check out Fireside Flatgames by Bristol creators or last year's entries. 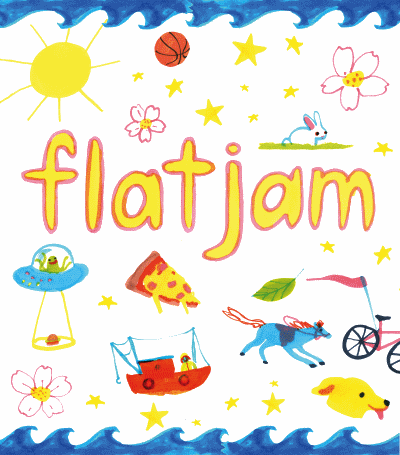 Flatjam poster by Liadh & all screenshots from Fireside Flatgames! A flatgame about the Great Depression, Glasgow, and the Right to Roam. A brief friendship along a cross-state road trip. 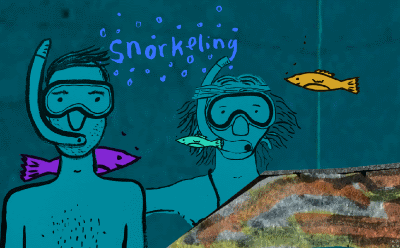 A flatgame about a deserted fishing village. A tiny game made for FLATJAM 2017. The Egyptian Jackal god just wants to relax!